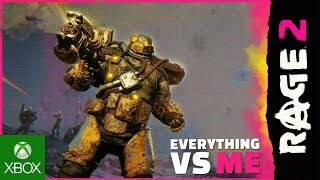 Rage 2 (game, 2019). A first-person shooter video game by Bethesda Softworks/Bethesda Game Studios. Developed by Bethesda Softworks, Avalanche Studios & Id Software, Avalanche Studios / id Software. Official Trailer. 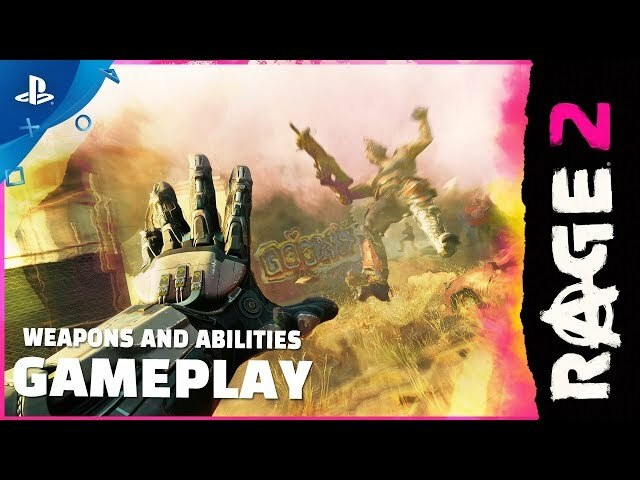 Rage 2 is a first-person shooter video game by Bethesda Game Studios and Bethesda Softworks, developed by Avalanche Studios & Id Software, Avalanche Studios / id Software and Bethesda Softworks. 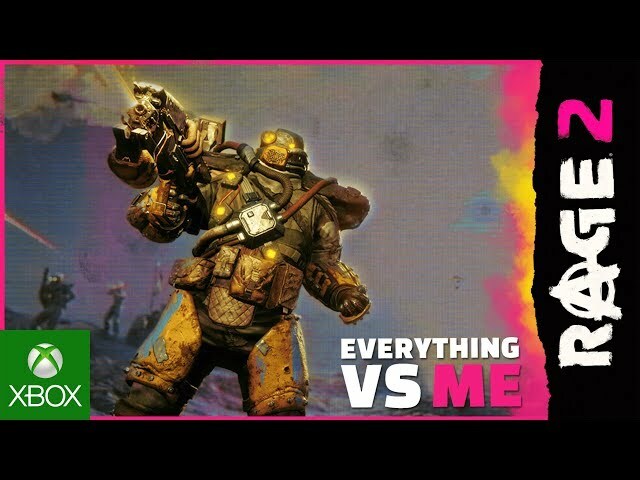 RAGE 2: Everything vs. Me Trailer. 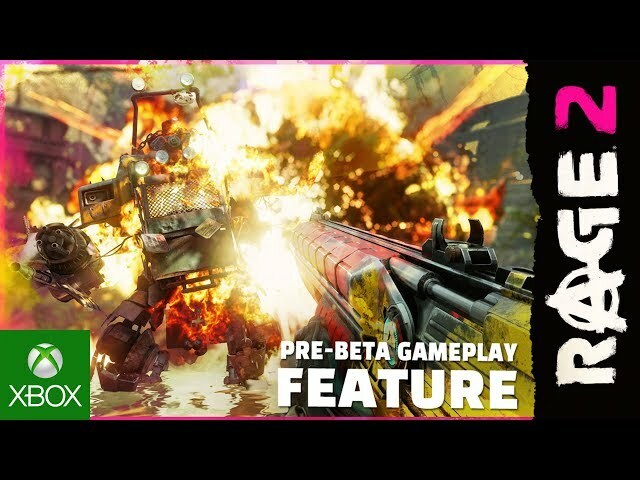 In the game, players assume control of the last ranger, Walker, who must survive in a world inhabited by dangerous mutants after it was hit by an asteroid. The majority of mankind died, with only a dreary wasteland left behind. While new settlements and factions emerged, in all this misery, a group called the Authority declared themselves as the new military power. On a hunt for the precious nano technology in order to consolidate their dictatorship, Walker, therefore, makes an ideal target. The game will take place 30 years after the original game, and feature a cast of both new and existing characters. 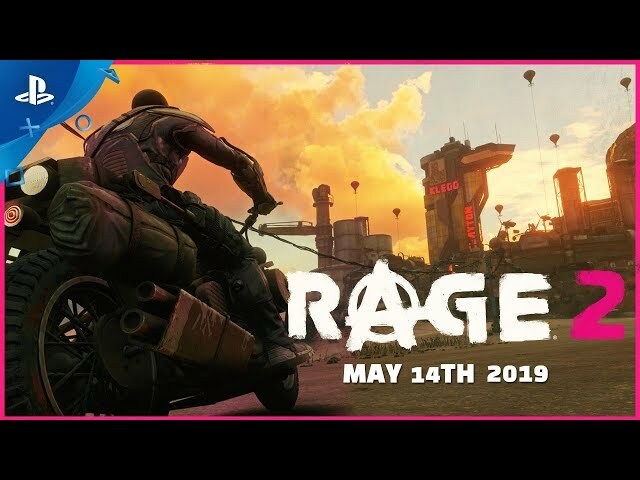 Rage 2 was scheduled to be released by Bethesda Softworks and Bethesda Game Studios on May 14, 2019.